Here’s some cheery news to bring on that Friday feeling: if you live in London, you’re exposed to about the same levels of long-term health damage as you would be in an area that’s experienced a nuclear disaster. 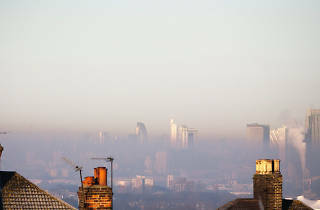 Academics at the University of Bristol have run a study about the health impact of nuclear radiation, concluding that London’s air pollution is just as damaging to human beings as radioactive fallout. Their point is that disaster sites like Fukushima and Chernobyl aren’t quite as risky as previously thought. 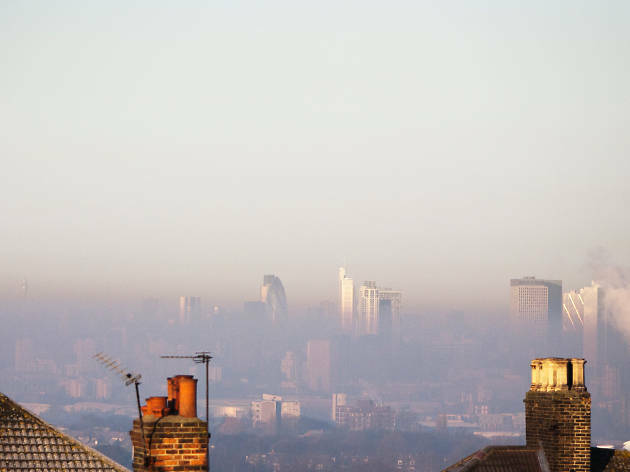 But the findings don’t exactly reflect well on our city – where (according to one recent study) every single Londoner is exposed to dangerous levels of PM2.5 particles every day. And with PM2.5 having been closely linked to lung cancer, heart disease and birth defects, black bogeys are the least of your worries. What an appalling piece of journalism, James Manning. The study (to which you do not provide a link) concludes no such thing. It states that residents of Chernobyl would have lost three years of their lives had they not been evacuated, and that for comparison Londoners lose 4 and a half months. The life expectancy reduction in Manchester and Blackpool are much worse.